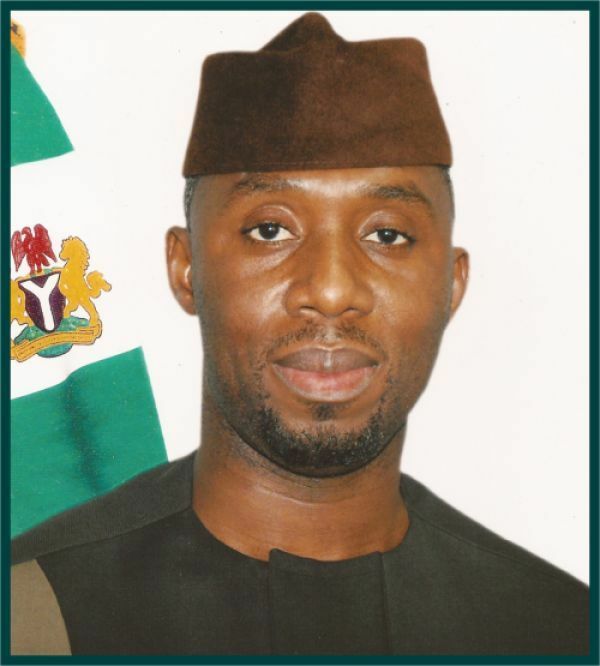 Contrary to assumptions suggesting that Ugwumba Uche Nwosu has firmly gripped the Action Alliance (AA) guber ticket in his kitty, emerging facts have revealed that this may after all not be true. BAF Media gathered that the party ticket is still firmly in the grips of Mr Okolienta who won the party's primary before Ugwumba Nwosu joined the party. According to findings, all efforts made by the former Chief of Staff to Governor Okorocha to negotiate with Okolienta have not yielded any positive result, as a result of the later's blunt refusal to enter into negotiations with him. Besides it was gathered that beyond shunning entreaties for negotiations, the original ticket holder had gone further to write the Independent National Electoral Commission , INEC through his lawyers warning against any tampering with the party's candidate list. Sources close to the party disclosed to BAF Media that this jigsaw problem is what is stalling the kick-off of the party's governorship campaign as well as other political offices. Similarly, the situation is said to be responsible for the low key approach to campaigns adopted so far by Uche Nwosu even when it is clear he is itching to kick off and equally has the war chest to prosecute the guber battle. Action Alliance leadership and contending parties are anxiously waiting for 17 January 2019 which is the day INEC is expected to publish full list of candidates to know who is the party's candidate for the governorship election. Meanwhile, a chieftain of the party confided in our reporter that even the security operatives (DSS) have made it clear to the Rescue Mission agents.